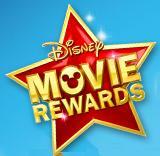 If you have not signed up, and you purchase Disney and Pixar movies, be sure to sign up HERE. 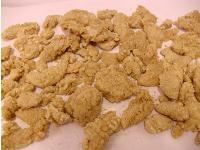 Zaycon Foods is currently taking orders for Breaded Chicken Tenders for $1.99/lb! The tenders come in a variety of shapes and sizes and are individually frozen and not fully cooked (so will need to be oven cooked or fried). Tenders are sold in 20 lb. boxes. 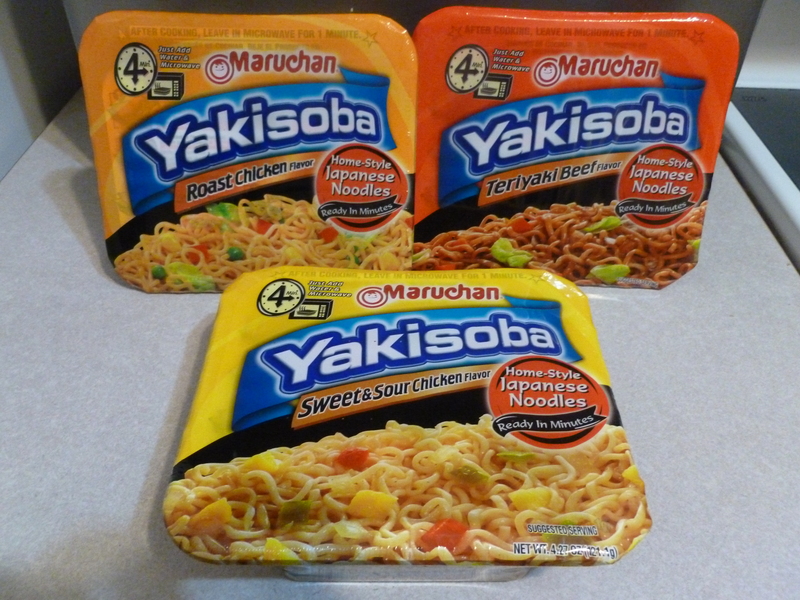 I have not tried these yet, but I have been very happy with the chicken breasts, ground beef, cod and shrimp that I have purchased from them in the past. If you have not signed up with them yet, sign up HERE. Today was a successful day of errands. 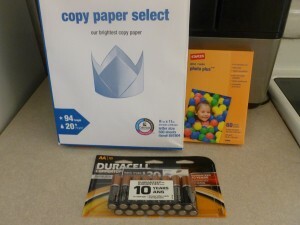 I took a trip to Staples to pick up the free Copy Paper and free Photo Paper (after rebate) and free Duracell batteries (after Staples Rewards). Then I did a good chunk of my weekly shopping trip at Fry’s. 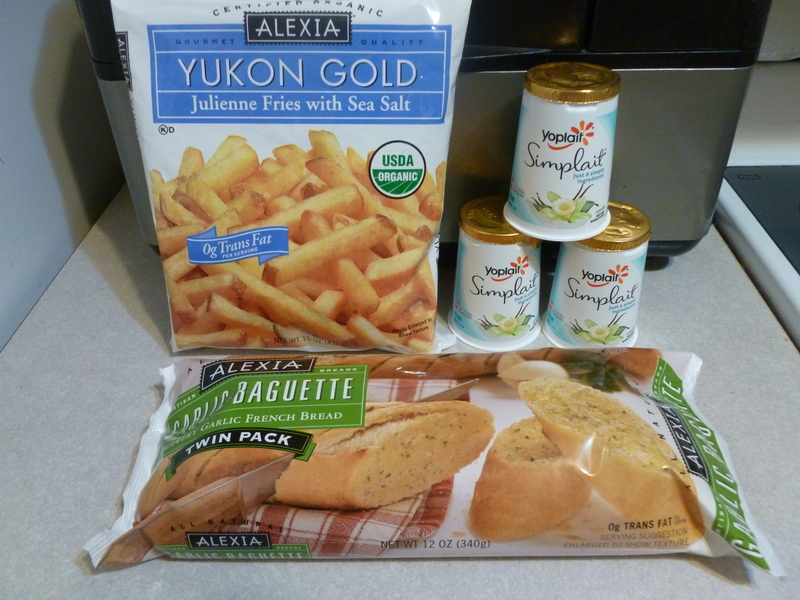 Alexia Yukon Gold fries (used the free coupon from my BzzAgent campaign). 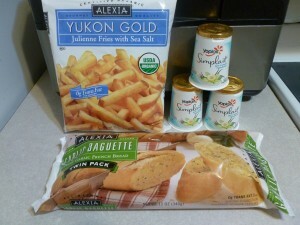 Alexia Garlic Baguette (used the free coupon from my BzzAgent campaign). 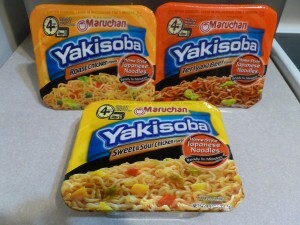 Bashas has Yakisoba on sale for $0.88 until 12/4. Plum District has another deal if you are looking for something fun and unique for your little girl. 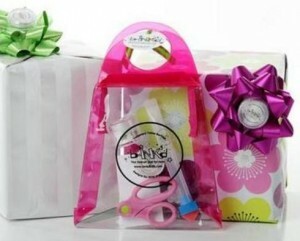 Today they have a $15 voucher for a bINK’d Gift pack (a $30 value). Each gift pack has everything you, and your little girl, need to create pierce-free earrings. The designs can also be used as nail art. Today is Wednesday, which means we have a new Fry’s Facebook eCoupon to load to our cards. 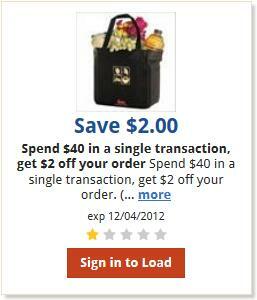 Today’s coupon is Save $2 when you spend $40 in a single transaction. When you go to Staples to pick up your Duracell batteries this week, be sure take the coupons below so you can pick up the free 8.5″ x11″ ream of copy paper and free 4″x6″ gloss photo paper. 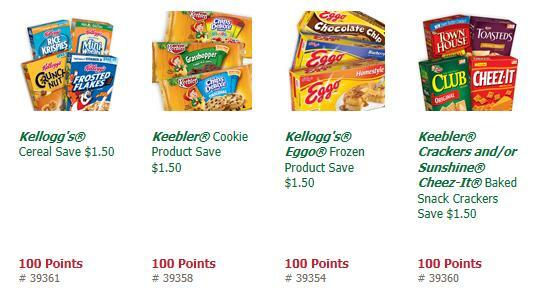 Remember, these items are free AFTER rebates, so be sure to submit your rebates once you get to a computer. If you have a young girl (5-12) who likes to a budding fashionista, Plum District has a deal for you. 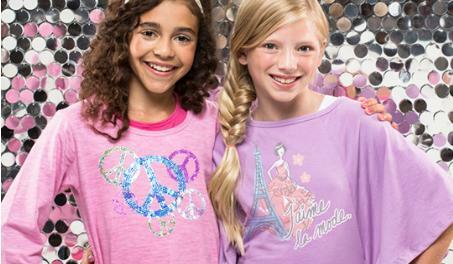 They have a $40 FashionPlaytes voucher for only $20. FashionPlaytes.com is a website for girls to create and customize their own clothes. This could be a great gift idea for someone who is hard to buy for. Cyber Monday is going to be INSANE at Swagbucks.com – they’re having a Swag Code Extravaganza all day long, which means that you can get 70 extra Swag Bucks if you snag all of the codes throughout the day! 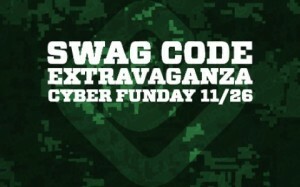 Be sure to get to Swagbucks.com bright and early so you don’t miss a second of the fun! If you have not already signed up for Swagbucks, be sure to sign up HERE so you don’t miss out on the extra 70 Swag Bucks! The holidays are fast approaching, why not earn some extra gift cards to help offset the cost, or pick up something fun for yourself. 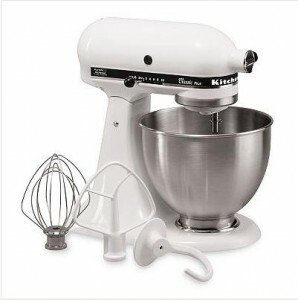 This weekend Kohl’s has a nice deal on the KitchenAid Classic Plus 4.5-qt. Stand Mixer. The mixer is normally 299.99, but is on sale for $269.99. Use the 20% off code (CYBER20), Earn Kohl’s cash, and go through Ebates for 6% cash back and the mixer becomes an even better deal. Through 11/25, Kohl’s is offering $15 Kohl’s Cash for every $50 spent. 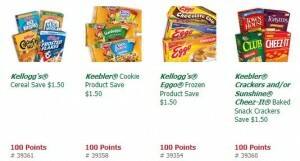 Kohl’s Cash earned during this period can be used from November 26 to December 3. Remember, if you have not already signed up for Ebates, head over HERE first. It’s fast and easy, and why would anyone pass up getting additional money back on their purchases?! To celebrate Thanksgiving and Black Friday, Ebates is currently offering 6% cash back on Kohl’s purchases. This is double the normal cash back amount.